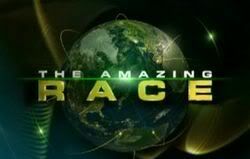 Were now discussing it in the Amazing Race 15 spoiler board, thanks firsttime2233 ! Post removed by the author. Not a good season to do that, we have some of the best ones we have ever had! For Leg 1 Spoilers Definitely!